There isn't a built-in feature in WebFlow to support multi-language, but there is a pretty simple way to accomplish it, in this post I'll take you though the process of adding multi-language support to your WebFlow site. 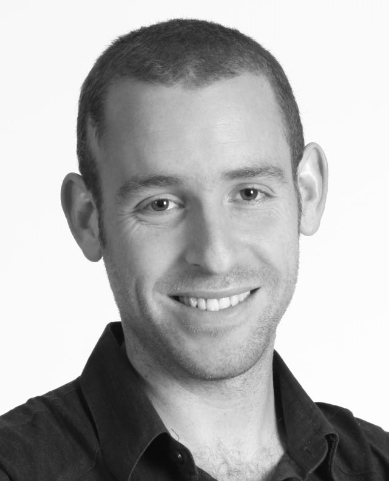 WebFlow is a really great CMS platform, until a couple of months ago I never heard about it, once we had our new WebFlow website done, we start looking for a solution on how to support multiple languages, we thought WebFlow supports this feature as it's a pretty standard ability for CMS platform. But, after a deep dive investigation, we notice there isn't a simple way to accomplish it. Some people suggested to duplicate the pages and then update the language - But this is a nightmare - after all, we went to WebFlow to make our life easier. In this post, I'll show how we solved this problem. Then we created a Google SpreadSheet, I've used Google SpreadSheet to allow external editors to translate our site content. Just to prove the concept we used google translate function to translate the English content to Russian and 2 more languages. We manually copy paste all the content (text) from our web site into the Google SpreadSheet (I know there is some tool that does it automatically - but the entire copy & paste process took 5 minutes so we didn't need it). 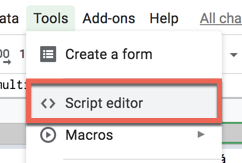 Now that we have all the site content ready and translated we need to export it to a JSON format, so open the Script Editor feature in Google SpreadSheet. Well, WebFlow doesn't allow you to upload JSON nor JS file to your hosting program... 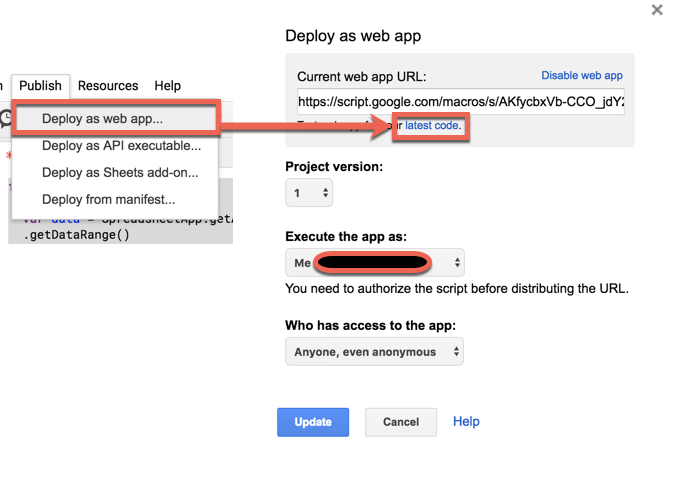 So you can upload a JSON file to the external server to load the language file, but.... this will require CROS changes, so the easiest way is to upload the JS file that we created to an external server and load it from there. Those lines will load i18next lib into our web site. Changing Language from Link - Again we thought that invoking JS from Link will be easy but seems we were wrong again, so we created Links with the language name as the text and added to each link the "lang-btn" class. Now, let's add the updateContent function that will replace the original and translated text. As you can see from the code below I'm looking for every element that has the "ct" class, extracting the text and try to translate it against the Langs JS file that we load. I've also added support for the input element to change the place holder of the fields. I hope this post helped you with getting your WebFlow support multiple languages more easily than duplicating pages.